This bar offers you to try mouthwatering duck, tacos and bacon. Good bourbon, craft beer or rum will make your meal better and you'll certainly come back. It's nice to order great matcha, grape juice or lemonade. The cosy atmosphere of The Doctor's Office makes guests feel relaxed and have a good time. The high ratings of this place would be impossible without the cheerful staff. Prompt service is something visitors agree upon here. Prices at this spot claim to be attractive. Divine decor lets the visitors relax. This bar was rated on TripAdvisor, it got 4.5. 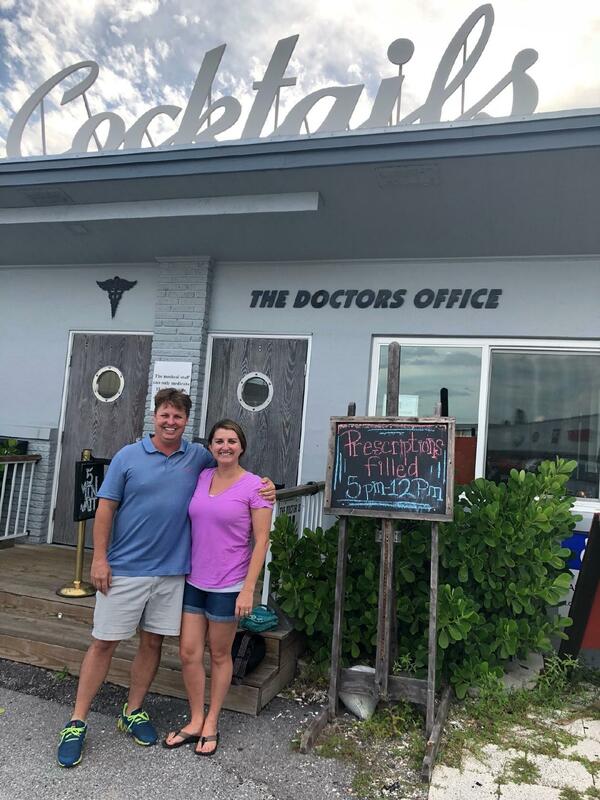 Fabulous stop to get just what the Doctor ordered! Wonderful mixology going on in this awesome cocktail bar. Rachel is the best bartender but all are so professional. They go to great lengths to create great tasting drinks beautifully presented. I had Penicillin which is made with scotch, lemon and house made ginger honey. Also tried the Brown Derby, Side(car) Effects and Our Preferred Remedy. The owner is a long time resident, has a great story and owns several establishments of the island. 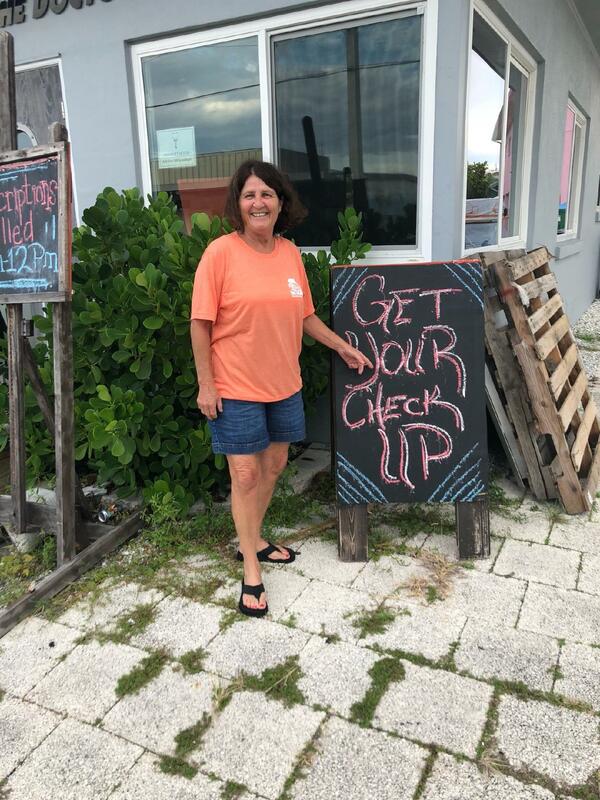 Definitely go to the Doctors Office while in Holmes Beach! 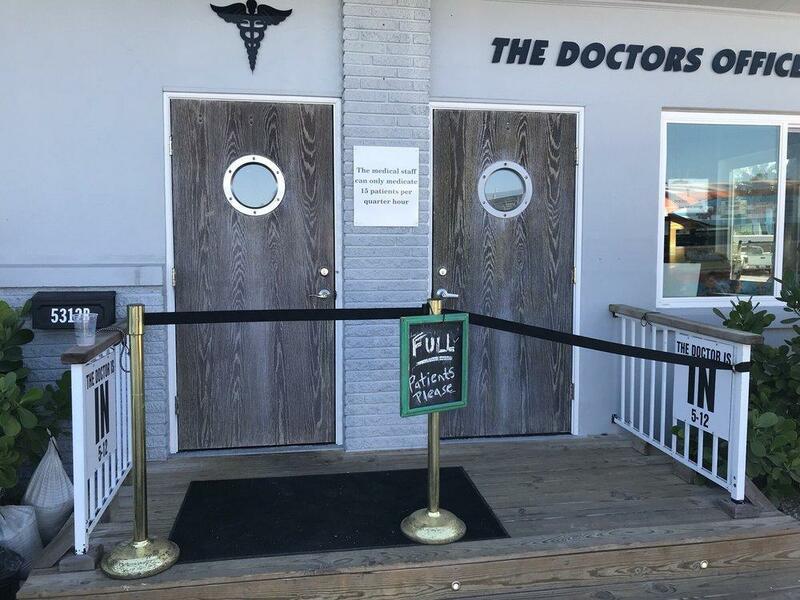 The Doctor's Office is a wonderful addition to the Island! 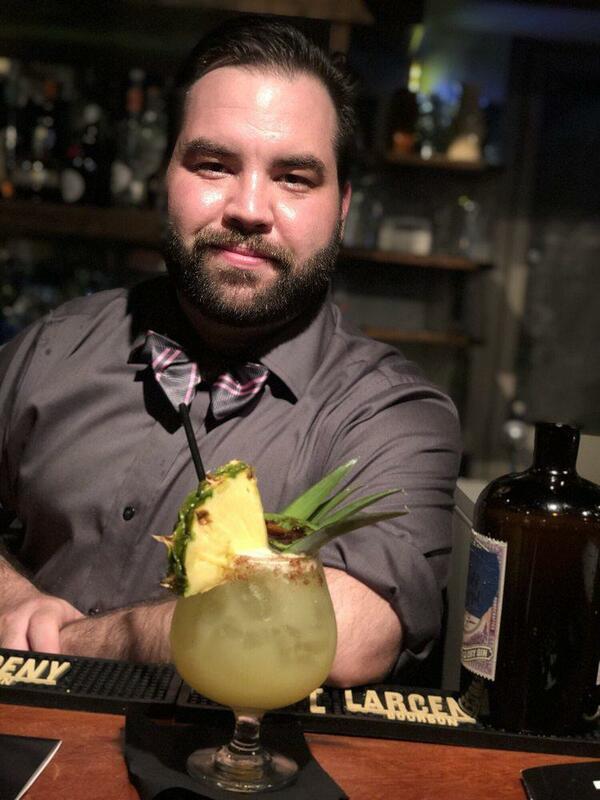 Come enjoy a night off with a unique menu and knowledgeable bar tenders. The drinks are perfectly balanced in flavor and ingredients, and at a great price considering the quality. The staff is friendly and you will not be disappointed. The menu has light bites, which we didn't have a chance to try, but looked and sounded delicious.